Visol has seemingly endless amounts of cigar lighter options. 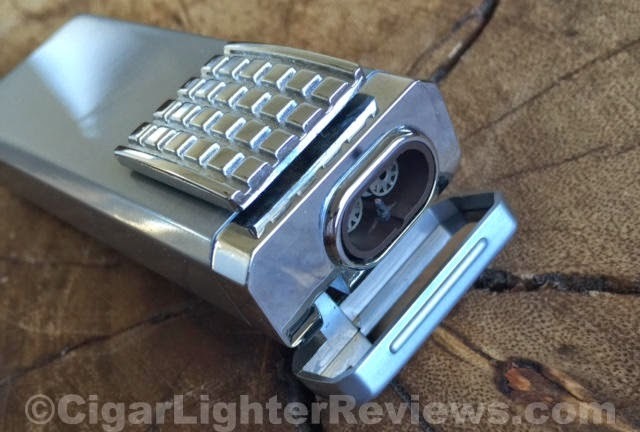 Today I am doing a quick review on the Visol Birati double torch lighter in satin silver. 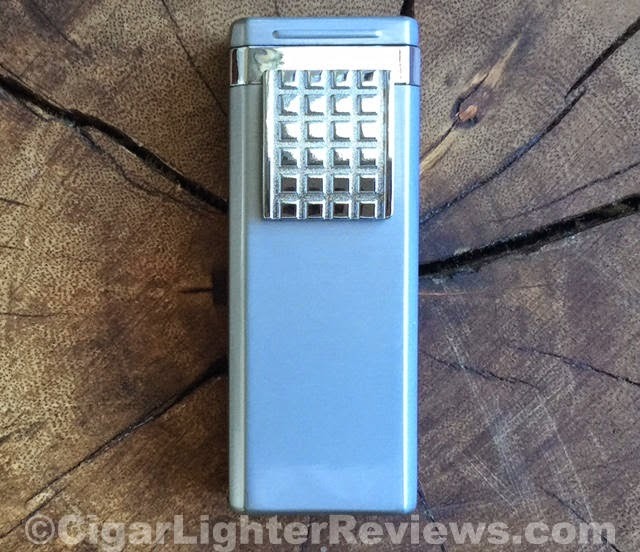 This is a solid straight forward lighter, at an extremely reasonable price point. 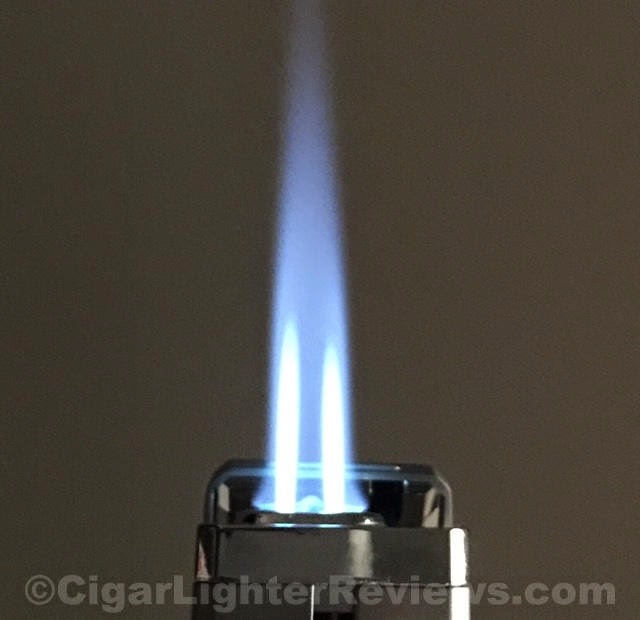 Birati is a dual action lighter, meaning you must manually flip the lid back prior to lighting. To some no big deal, to others this is a no go. The thumb action pusher is generous in size, with a nice high polish square pattern finish. There is a mirror on the underside of the lid. This is typically used for you to see the foot of the cigar during lighting. Though, the mirror on the Visol Birati does not enable you to see the cigar foot due to the angle. There are a lot of positives to the Birati. It produces a very strong wind resistant double torch. Also, the lighter seems to be well constructed, coming in just over 3 oz in weight. The fuel tank is nicely sized, though, lacking a fuel gauge window. Located on the bottom of the Birati is a user friendly 7mm cigar punch cutter. Always nice to have, even if you are not a fan of the punch cut. Fuel adjustment is the screwdriver type. Good news, I found the one I reviewed to be easy to adjust with my fingernail. Visol has the Birati priced at an suggested retail price of $25 USD. It can be found around $19 USD, making this a really nice score. Not really much I can find to complain about at this price.